You are at:Home»News»Thinking of downsizing your family home and want expert assistance? 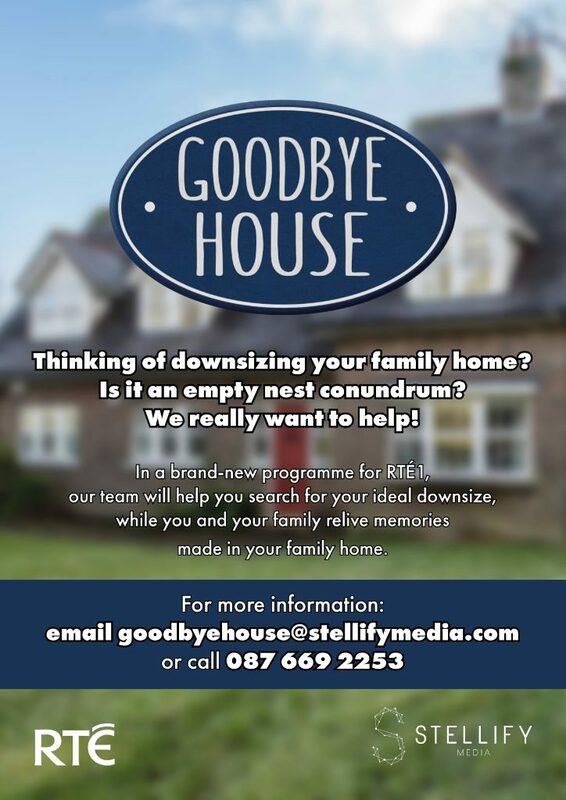 Goodbye House is looking for people who are thinking about downsizing their family home and who are looking for that perfect new home that will adapt to their needs. We are highlighting that downsizing can be a very positive and freeing step into the future for many and our aim is to show how easy it can be. Are you thinking about downsizing, but just don’t know what the next step is? Are you looking for that dream duplex or a beautiful new bungalow/townhouse but don’t know what’s available out there on the market? The Goodbye House team wants to provide expertise, guidance and experience so that the homeowner is supported in downsizing their home. In the background there will be a production team and local estates agents working hard to source three potential properties for you, along with the help of your family and friends. And while searching for your perfect new home Goodbye House will take you on a journey down memory lane, and celebrate the house that you live in and where you have called home. We need three of your close friends or family members to get on board this journey with you. Each friend/family member brings you to a viewing that they have sourced with the help of us. We film from May to June and we only film with each family/home owner for 3 days in total. 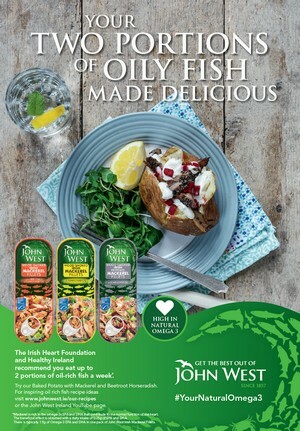 So It’s not invasive or time consuming but it is a bit of fun and an enjoyable experience for anyone that takes part.